On August 18 1962 two wonderful things occurred. One was Peter Paul and Mary released their first hit If I had a hammer (although I had nothing to do with that). The other was my flight from Idlewild to Idlewild. 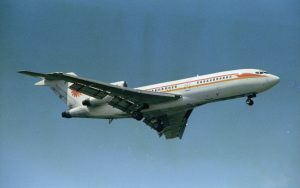 It was on TWA and was called a “Flightseeing Tour”. The cost was $5.00 and it was 45 minute flight around the New York Metropolitan area on a Boeing 720B. In my case it was N795TW. 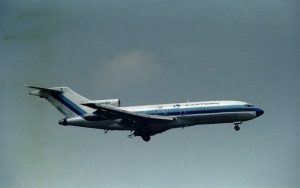 I recall there were multiple flights, but I remember my friends and I had the first one in the morning. For those of us at a window it was a great photo opportunity but also since there were 2 other people in the row, you did not hog the window since most people on the airplane were just interesting in looking outside. We were not one of the very few first on the plane who got to sit in the first rows (First class), but we got some great seats just behind the wing. 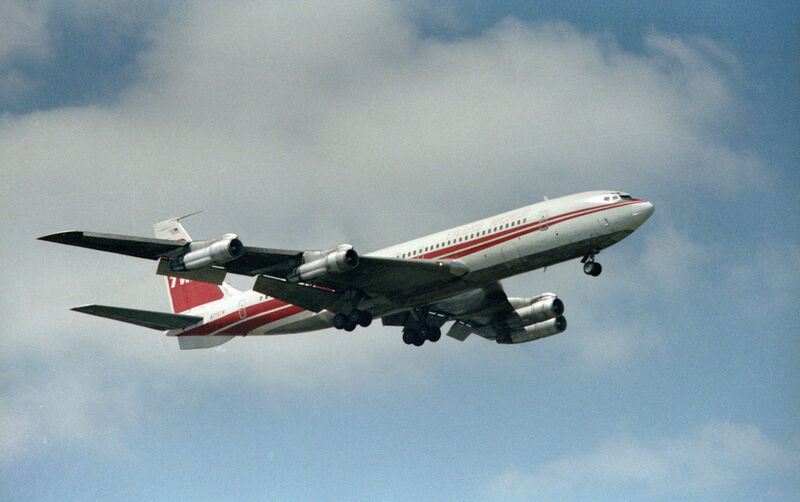 This is picture I took then had enlarged to 8×10 and had it on my bedroom wall for a few years. 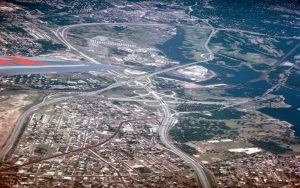 As you can see it was a shot of a cloverleaf highway interchange, but we have so many in our area it could have been NY or NJ or Connecticut. 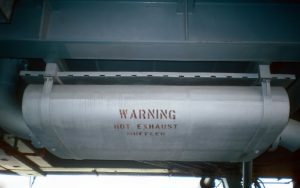 I had wondered why part of the photo seemed blurred until I realized that the blur was because I was shooting thru the exhaust of the jet engine. 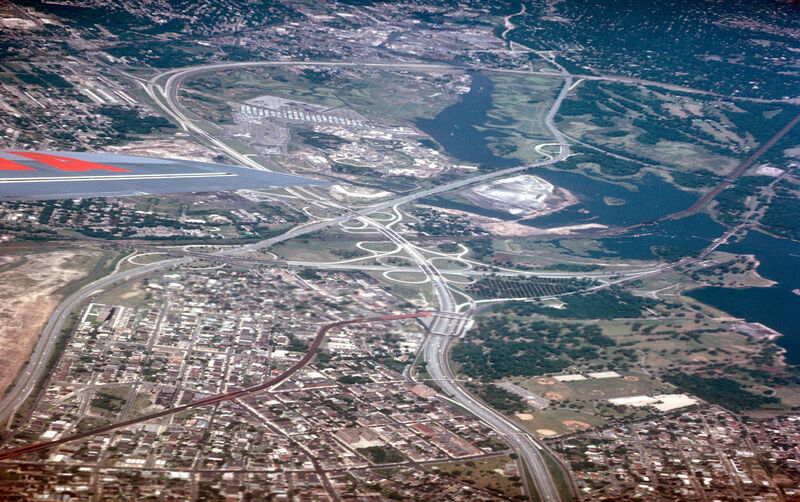 In the mid 1970s there were two bridges that went from Route 1 on the west to the Port of Elizabeth on the east. The wonderful thing about this for us “spotters” was that only one bridge was finished. For reasons I have never found, the northern most bridge ended once it went over the NJ Turnpike. No access to the port. But the great thing was you could get on the bridge from the east and park. And why was this wonderful? You were just under the final approach to runway 4 at Newark Airport. I found this and took a of great pictures and by the time I went back to the bridge for another photo session, was closed off (maybe to finish construction). It was not just me on the bridge. At least a dozen cars and trucks where there. Workmen having their lunch while watching the landings. Others just standing outside their cars observing this magnificent view. And a few of us snapping pictures. Two regrets I have—as I was driving down to the airport, I head on the news that the president had just landed at Newark, so I missed seeing and photographing Air Force One by about 20 minutes. The other was my ignorance of film. 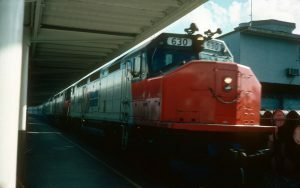 I normally shot high speed color (400 speed) negatives. I now understand more about grain and clarity of photographs, and wish I had a finer grain film since I was shooting in daylight and could have easily shot with a slower film. But in those days my largest view of the photos was a 8×10 print, and unless you looked with a magnifying glass, you did not really see that much grain. Here are a few of the shots of that day. A sad note–today, you cannot take pictures without getting in trouble – even from the parking lots at the NY airports. And I am sure today someone taking a photo at a time the President’s plane was landing would cause a major alarm to ring somewhere in the security system. In 1976 I was teaching and volunteered to attend a teacher’s convention in Miami. 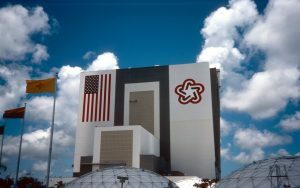 Since my aunt and uncle lived in Winter Haven Florida, I went down early to visit them, and probably more interesting, visit Kennedy Space Center. 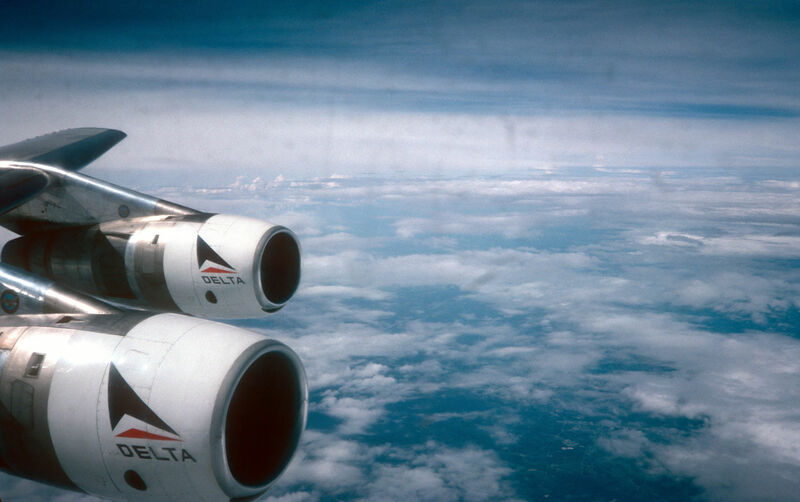 Since I had an allowance for flight cost, I decided that I wanted to take some pictures from the front of the wing of a four engine jet. 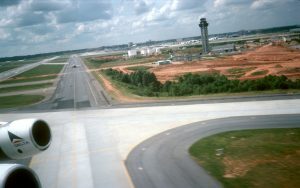 At that time Delta flew DC-8s and I was able to book a flight with a connection in ATL that gave me a First Class seat ATL-MCO. (As a side note, MCO – Orlando -has that code because the airport was originally McCoy Air Force Base. 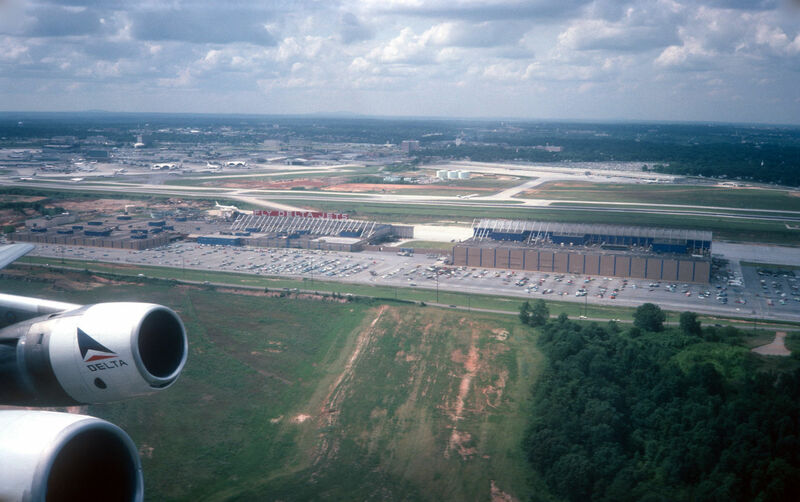 And in 1976 there were still a number of military planes there and not nearly as many civilian airplanes coming into a fairly small terminal. 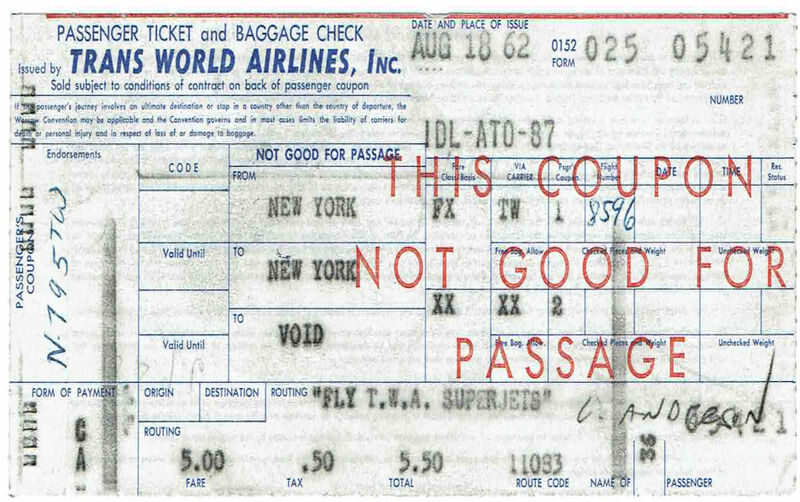 I called Delta to make the reservation once I had researched what I wanted in flights and hoped for in fares. 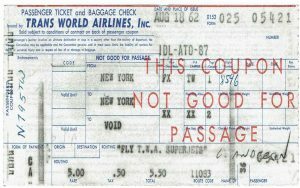 (Back in those days you actually called the airline and spoke to a company reservations agent). I don’t recall if there was seat selection, but I did say I wanted to try to make sure I got a window because of the photos I wanted to take. I remember being asked if I was a professional photographer and I honestly replied no (even though I did have a MA in Media). I do wonder if I might have gotten a few extra benefits if I had said yes. These photos are nothing specifically of significance, but they were enjoyable to take and look at over the years. My wife has always said of my vacation photos, that at least 50% of the pictures were of the exterior of the planes we flew on, or the wings as we were flying. And (while I would disagree) she would say that a wing was a wing and why did I need to take a photo of each one. But I did. 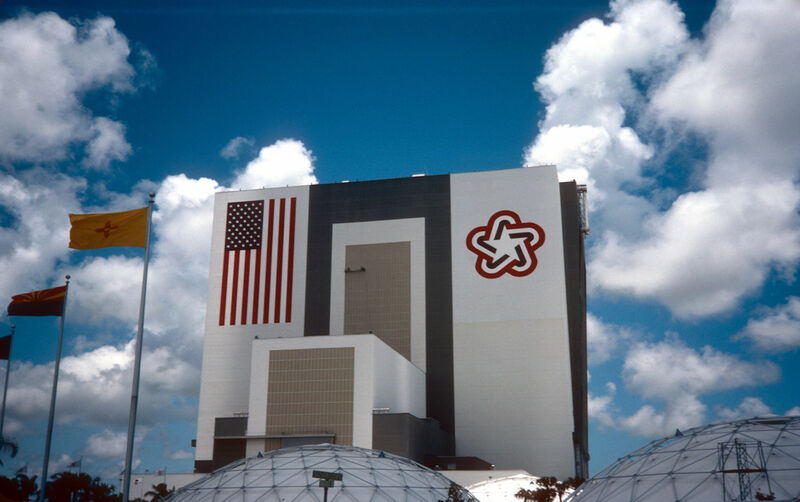 As you can see from the VAB photo, it was the bicentennial with that logo on the building as well as the flag. The visit was very enjoyable for many reasons. The company contracted to provide the bus tours of the Kennedy Space Center was TWA, and the busses were so marked, so I can validly claim I was on a TWA bus. 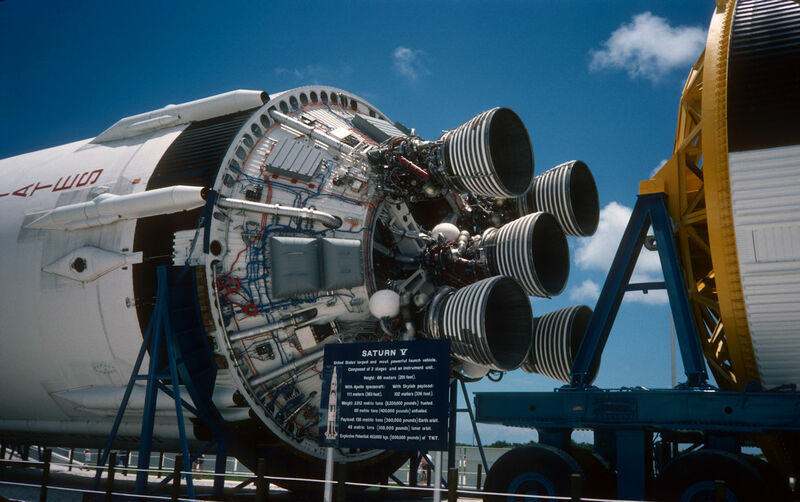 I have many photos of the early space efforts, but the most impressive thing was what was promoted as the only $110,000,000 (110 Million Dollar) museum exhibit. 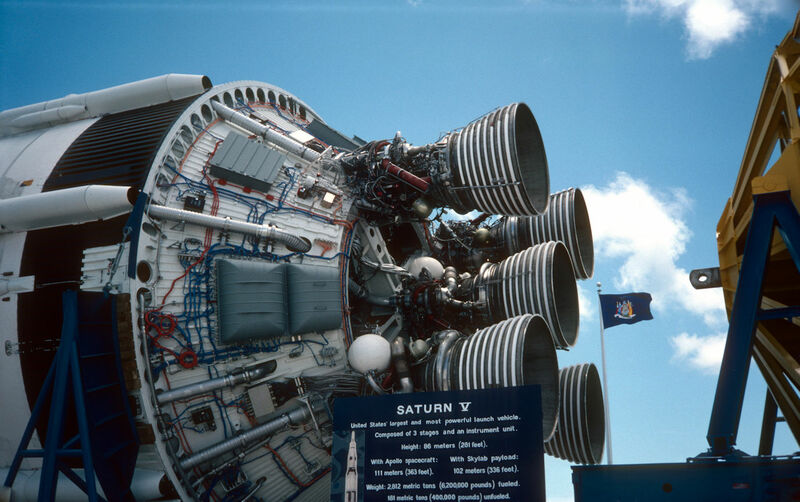 A real Saturn V launch vehicle. 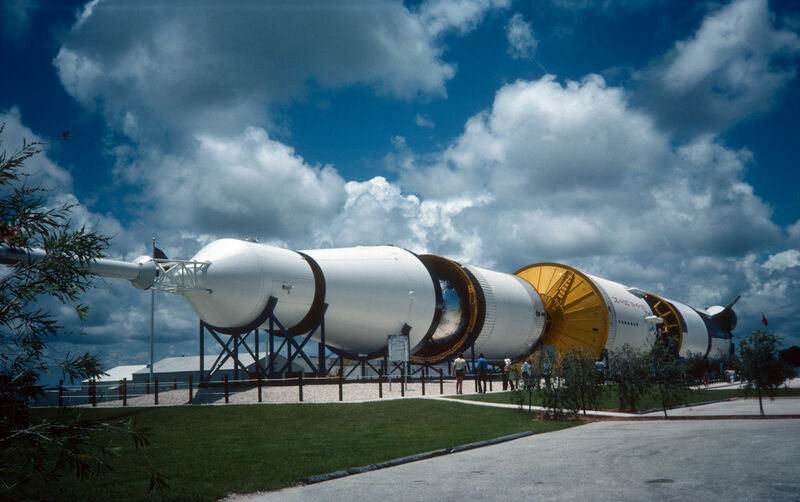 When the then planned and scheduled Apollo 18 and 19 flights were cancelled, they had the launch rockets built and delivered. At Kennedy Space Center, they put it on display, on the ground, so you could get a really close up view of the magnificent machine. 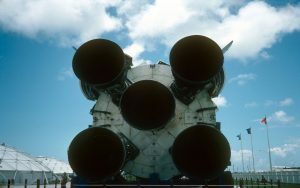 And take detailed pictures that the average aviation/space enthusiast could only have dreamed of in those days of the past where we all viewed every launch with excitement. You had to stand back to get the “tail–on” photo of the 5 first stage engines, since each engine had a diameter of 12.2 feet. Looking at the photo I am surprised I was able to get back far enough. The rest of the rocket was just as interesting. 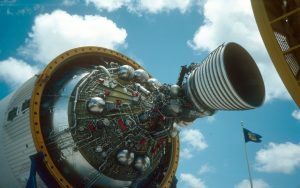 Looking at the plumbing and control wiring on the second and third stages gave me an amazement of the engineer designing something that complex and designing it to survive the rigors of take off and operation in the vacuum of space. 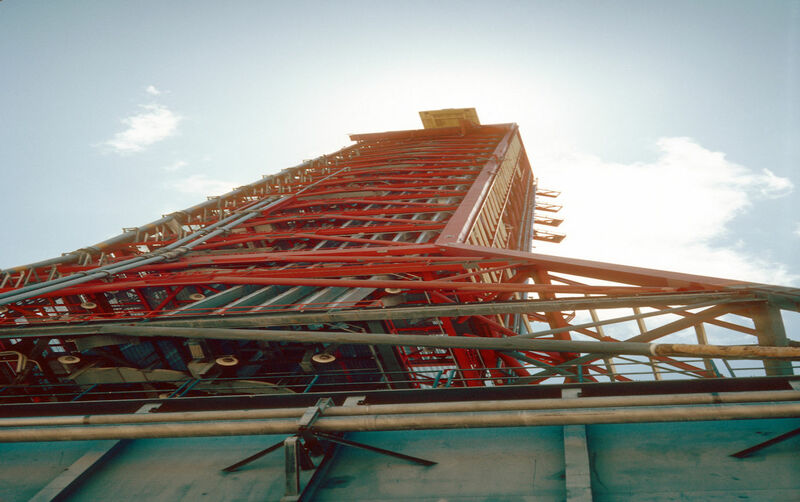 The Saturn V was moved from the Vehicle Assembly Building to the launch pad by a mobile launch platform that transported the rocket and the launch tower. 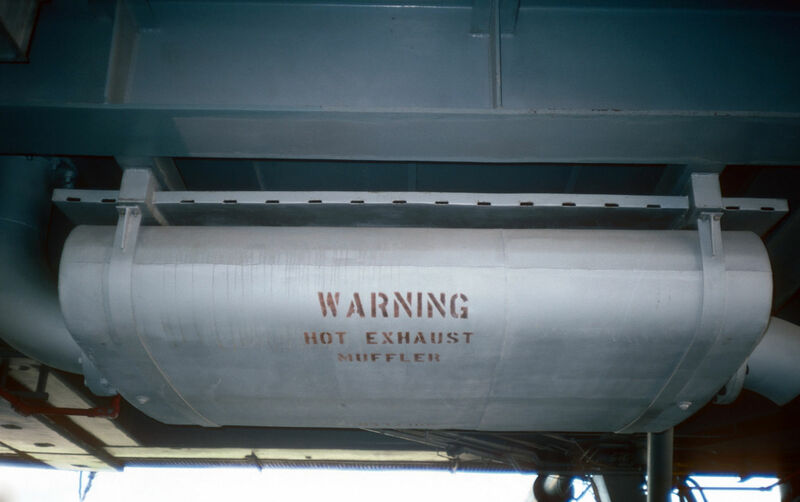 It moved at 2 miles per hour, each tread weighed a ton, and the muffler (and there were 2) was the size of a Ford Pinto (a popular car at the time). As I type this, I have just seen the IMAX film Apollo 11 and there is a scene where the Apollo 11 Saturn V is Seen (and heard) being moved by this mobile launch platform. 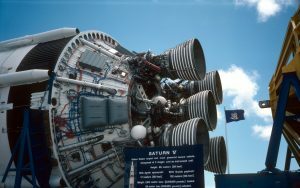 Today at Kennedy Space Center. 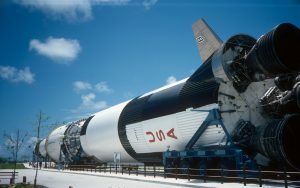 the Saturn V is today in its own building suspended about 30 feet above the visitors. It is magnificent to look at. But I really appreciate the ability to look and photograph it close up back in 1976. As a side note, when they put out the display, to see all the components the “rings” that closed the spaces between the stages were not there. On my visit 2 years ago, I asked about it since they are not part of the current display and the guides said that no one know what happed to those pieces. There is another Saturn V at the Houston Space Center. I have not had the honor of visiting that but I think it would be interesting to compare the two exhibits today. And since all good things must come to an end, I did leave Winter Haven to go to the convention in Miami. And to keep everything in the transportation loop universal, here is a photo of the Amtrak train that took me from Winter Haven to Miami.